How do I set up and install my Wireless Extender? 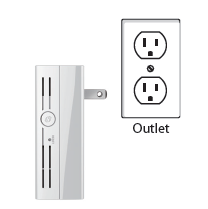 Step 1: Plug the DAP-1520 into a wall outlet within wireless range of your router. 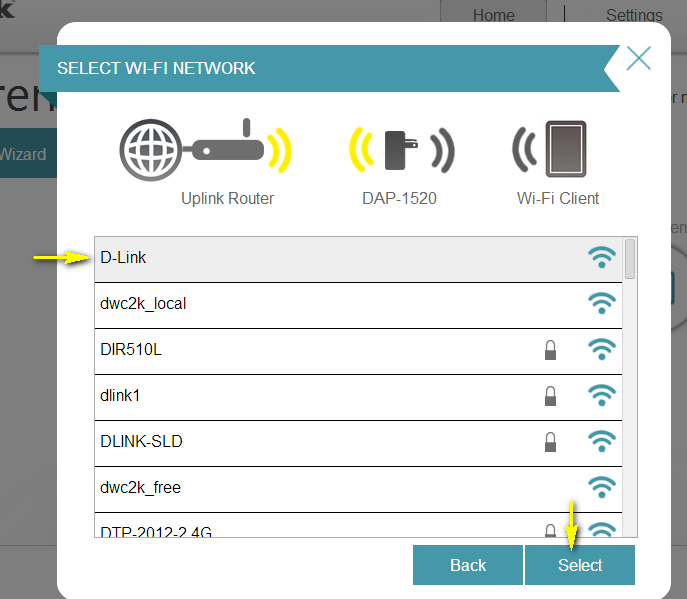 Step 2: open the wireless utility on your computer, select the name (SSID) of the DAP-1520 network, and enter the password (both of these are found on the included Wi-Fi Configuration Card). Step 4: The default username is Admin and the password is to be left blank. Click Login. Step 8: Select the wireless network that you wish to use as your uplink (source) from the list by clicking on it. 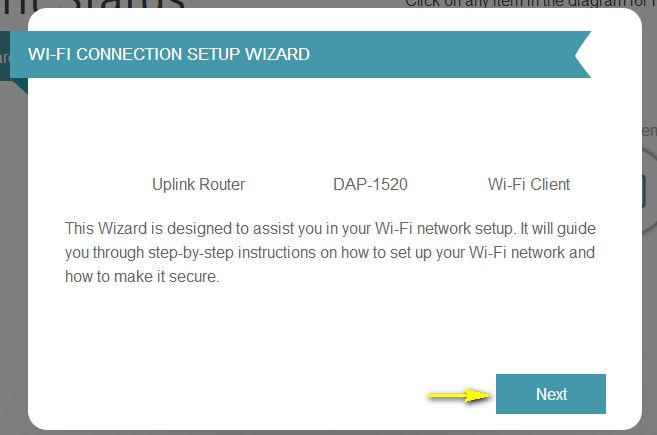 Once you have selected the uplink network you wish to use, click Select. 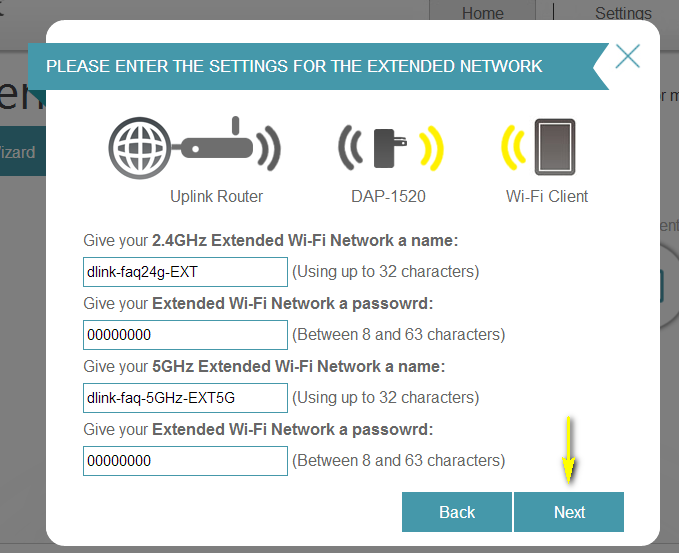 Step 9: Enter the password for your uplink network. Click Next to continue. 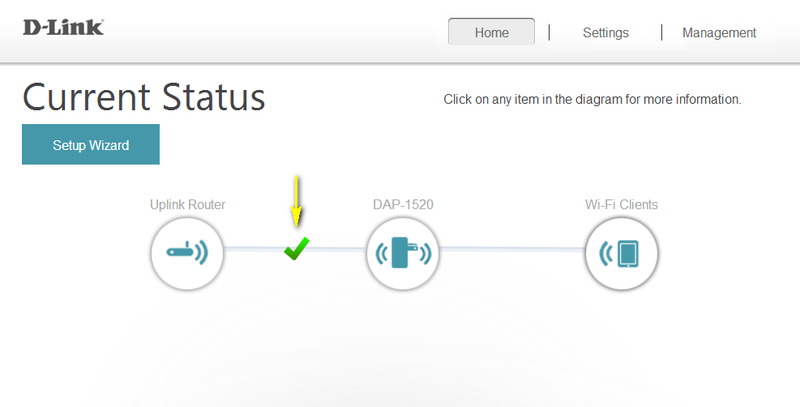 Step 10: The DAP-1520 will re-broadcast the Wi-Fi connection from the uplink router as an extended Wi-Fi network. 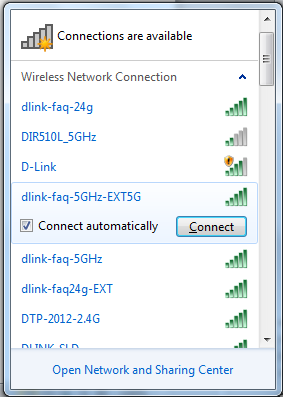 An SSID and password will automatically be generated for both the 2.4 GHz and 5 GHz networks. 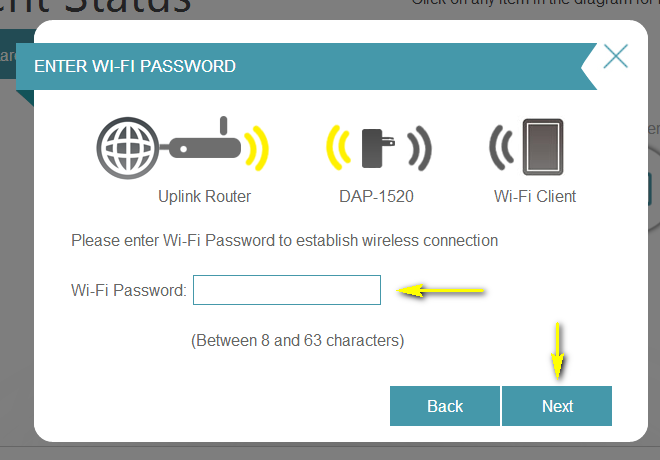 If you wish to change these settings, enter the SSID and password that you wish to apply to the extended Wi-Fi network(s). Click Next to continue. Step 11: The setup process is now complete. 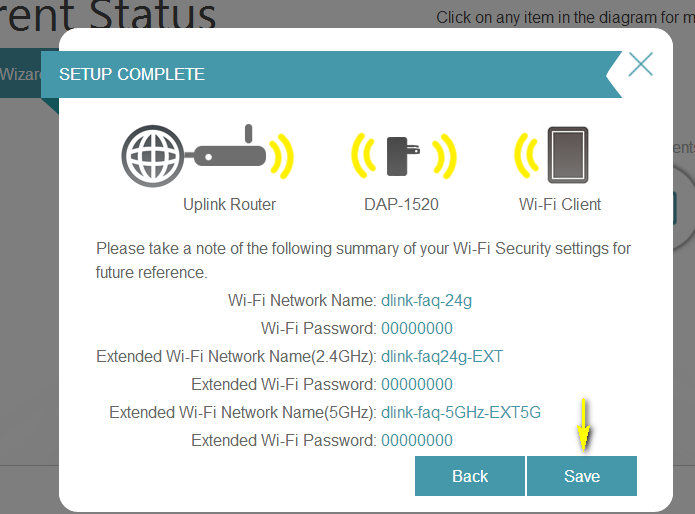 A summary page will appear showing the settings for both the connection to the uplink router, and the extended Wi-Fi network. It is recommended that you make a record of this information for future reference. Click Save. 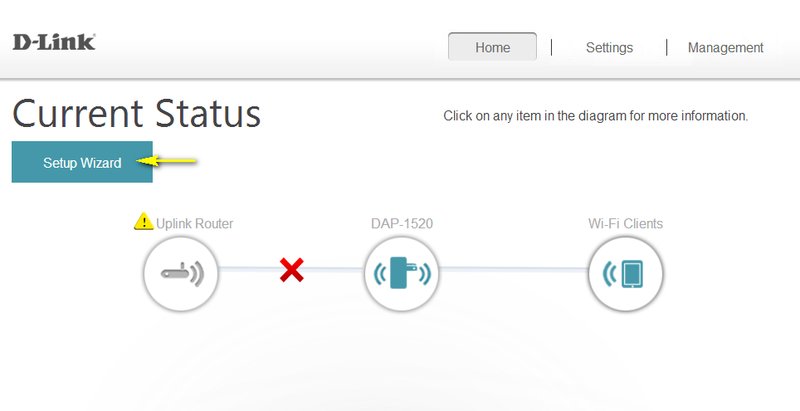 A green check mark between the Uplink Router and DAP-1520 icons indicates that there is a successful connection between the uplink router and DAP-1520. 3862 people found this useful.